Jason “JJ” Johnson, 6’3″, 195 without a doubt was the best freshman 2 guard in the Foothill Conference. 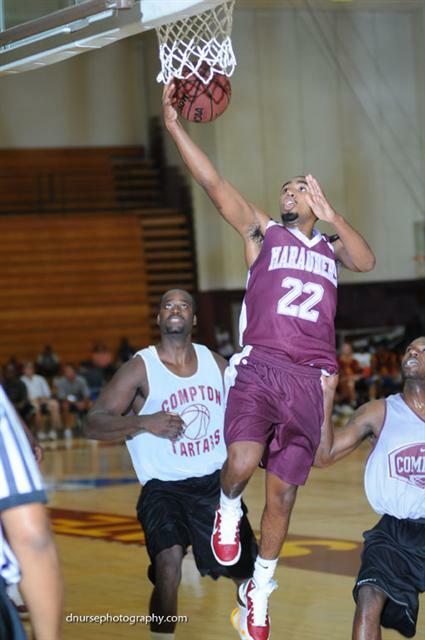 He averaged 12.5 ppg in the conference and was the player the Marauders looked for a score when the chips were down. I believe that Jason will be the captain of this year’s team due to his maturity and ability to lead. Johnson has a skill that D-1 coaches love; the ability to get open for his shot. Add to that his maturity and his 39% shooting percentage from beyond arc, AVC’s gym will be filled this year with D-1 teams want his services. He made a good decision to stay the additional year at AVC as he will be able to improve on his defensive skills that all D-1 universities covet. Official visit scheduled to University of Idaho.